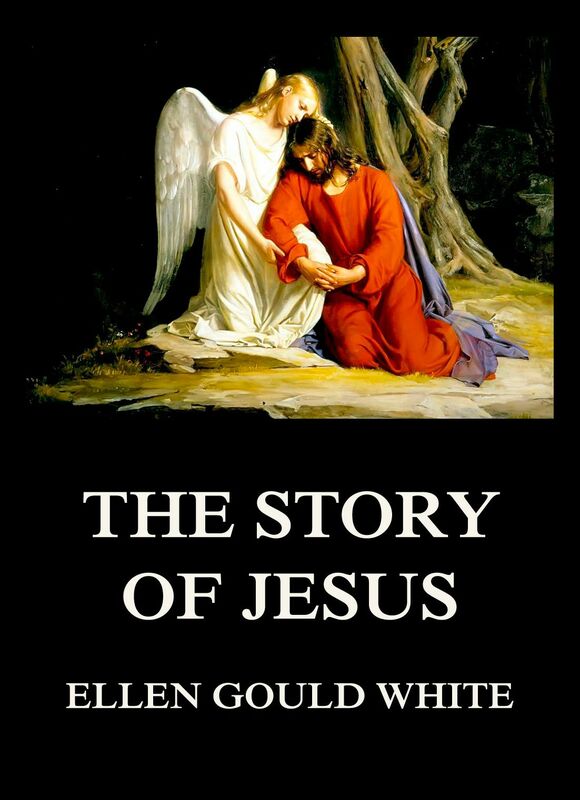 ‚The Story Of Jesus‘ is Ellen Gould White’s adaptation of her own work ‘Christ Our Saviour’ for a children’s audience. This beautiful narrative of Jesus‘ life on earth was prepared by the author’s son while he was working with mostly illiterate slaves in the South of the United States. It is wonderful to read and tell, even for persons with a limited vocabulary. In this age, when the study of nature is receiving so much attention, the teachings of Christ from the things of nature form an interesting addition to the bibliography. Both young and old will ﬁnd pleasure and proﬁt in reading this comment upon Christ’s Parable’s. Henry Law was Dean of Gloucester from 1862 until his death in 1884. He is especially known for his work entitled „Christ is All: The Gospel in the Pentateuch“, which surveys typologies of Christ in the first five books of the Old Testament. It was originally published in 1867. This is part four, dealing with the types in Numbers. Henry Law was Dean of Gloucester from 1862 until his death in 1884. He is especially known for his work entitled „Christ is All: The Gospel in the Pentateuch“, which surveys typologies of Christ in the first five books of the Old Testament. It was originally published in 1867. This is part three, dealing with the types in Leviticus. Henry Law was Dean of Gloucester from 1862 until his death in 1884. He is especially known for his work entitled „Christ is All: The Gospel in the Pentateuch“, which surveys typologies of Christ in the first five books of the Old Testament. It was originally published in 1867. This is part two, dealing with the types in Exodus. Mr. Jukes‘ books throw more light upon the teaching of Scripture, with regard to the mysterious subjects of which they treat, than any with which we are acquainted. His strain of writing is eminently devout and edifying, especially in the views which he advocates of particular rites and usages. 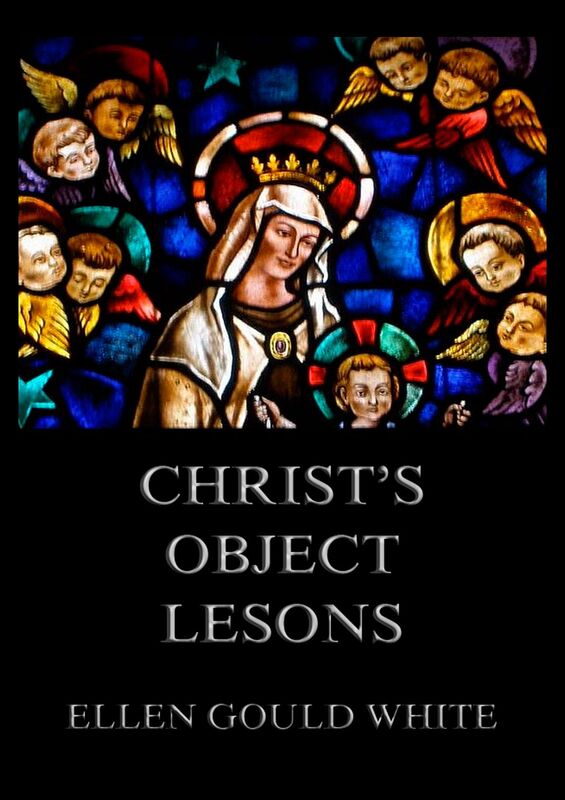 The notion of the pre-millennial reign of Christ vitiates, in our judgment, many of the most pious and devout passages which abound in this volume. Andrew John Jukes (November 5, 1815 in Bombay – July 4, 1901 in Southampton) was an English theologian.